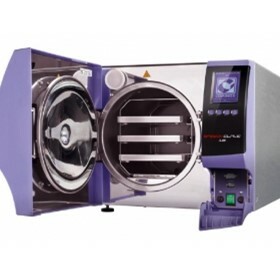 If you are a dentist, GP, specialist centre, hospital, laboratory, tattooist, beauty clinic or manufacturer we can help you out with service, repair and sales of autoclaves, ultrasonic cleaners,dish washers and some dental equipment on the North Coast and Mid North coast area and surrounds of New South Wales, Australia. 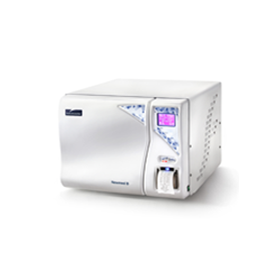 Based in Ellangowan(Northern Rivers) NSW, we service and repair Cominox, Celitron, Tuttnauer, Newmed, and (after the warranty period) Siltex, Euronda, SES, Midmark, Techno-gaz, Runyes and Scican statim autoclaves. 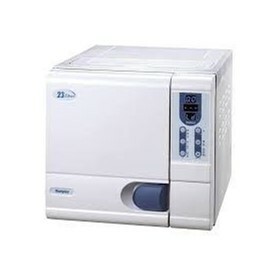 Atherton sanitizer (pan washers), Sonica, Runyes and Unisonic ultrasonic cleaners.